CLARION, Pa. – The Clarion County YMCA has announced open registration for swim lessons and water exercise classes at the New Clarion County YMCA. Classes are held monthly and begin in February. Payment must be made at the time of registration to hold a space in the class. Class sizes are limited. Youth will learn an essential life skill with experienced and trained swim teachers. The YMCA offers a safe, nurturing, and welcoming learning environment and invites children to develop their technique in the beginner classes (1+2), then to improve their strokes in the intermediate classes (3+4+5). Level 6 classes are designed as a preparation for swim team and are offered on a case-by-case basis. Please check the poolside walls for our swim lesson plans and progression charts. Benches are available for spectators. Swim Basics (1+2) 5:00 p.m. – 5:30 p.m. Swim Basics (3) 5:35 p.m. – 6:05 p.m. Swim Strokes (4) 6:10 p.m. – 6:45 p.m. Swim Basics (1+2) 9:35 a.m. — 10:05 a.m. Swim Basics (3) 10:10 a.m. — 10:40 a.m. Swim Strokes (4) 10:45 a.m. — 11:15 a.m. Swim Strokes (5+6) 11:20 a.m. — 11:50 a.m.
For pricing view the registration form at www.clarioncountyymca.org/resources. Classes run monthly and all swimmers must register in advance at the membership desk by the first of the month. The YMCA offers private lessons for children. Contact the Program Director for more information. Lessons are scheduled based on your schedule. Private lessons are offered as four 30 minute lessons a month; once per week. Monthly Fee: $45.00 for members/$60.00 for non-members. Must register in advance before the first of the month at the Member Service Desk. The Y offers private lessons for adults. Contact the Program Director for more information. Private lessons are offered as four 30 minute lessons a month; once per week. Monthly Fee: $60.00 for members/$80.00 for non-members. Register in advance before the first of the month at the member service desk. Flip & Dip is a beginner gymnastics and swimming program for preschool children ages 3-5. 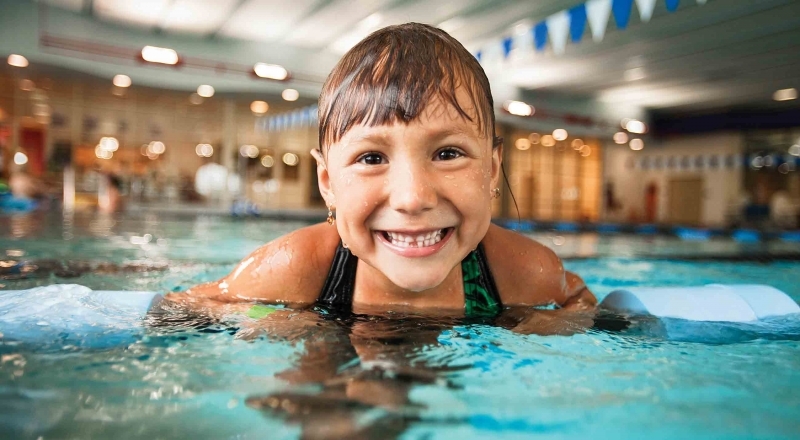 Children begin with 30 minutes of tumbling, followed by a 30-minute beginner swim lesson. Hint: Girls wear swimsuits for gymnastics and boys wear swim trunks and t-shirts. Sign up by the first of the month. Tuesdays 5:00 p.m. — 6:05 p.m.; Held February – May. $20.00/month for Members; $40.00/month for Non-members. Need to warm up and get moving? Looking for exercise without exhaustion? Want to meet new people and have a morning laugh? Join in Renee’s excellent water exercise program. 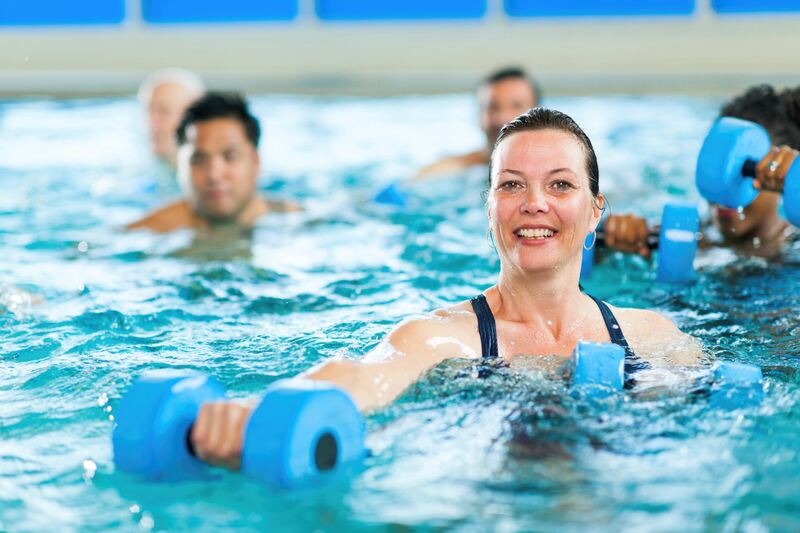 Renee has years of experience in aquatic strength training, senior aquatic fitness and how to support arthritis in the water – She really knows how to ease those pains and keep you fit with a smile! Class is held Tuesday & Thursday 9:30 a.m. – 10:15 a.m. Monthly Fee: FREE/Members; $27.00/non-member; $5.00 drop-in. Susan has been working at the Y a long time and has developed an excellent reputation as a high energy cardio instructor. Her Aqua classes are always to music, always with a smile and will have you working! Tuesday & Friday 10:30 a.m. – 11:45 a.m. Monthly Fee: FREE for YMCA Members; $40.00/Non-members; $7.00 drop-in fee per class. For more information about the Clarion County YMCA and Y programs, please visit the YMCA website at www.clarioncountyymca.org, call 814-764-3400, and follow the Y on Facebook. 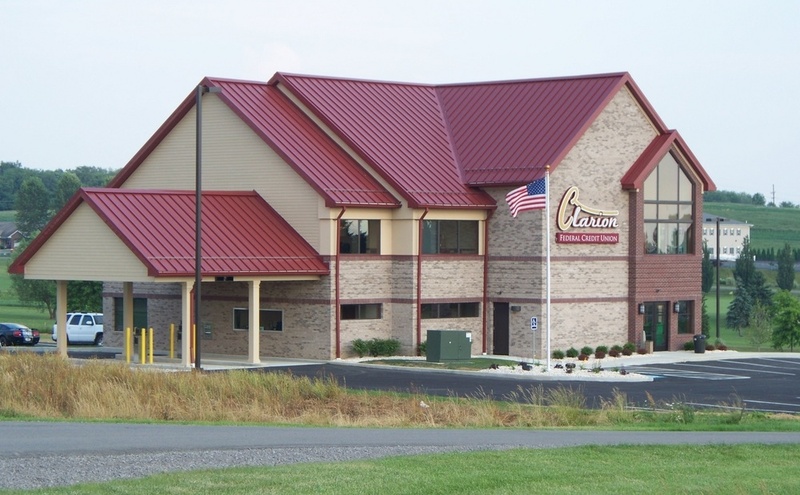 The Clarion County YMCA is a branch of the Scenic Rivers Association, which includes the Oil City YMCA, Clarion County YMCA, and Camp Coffman. The current Clarion County YMCA hours are Weekdays 5:00 a.m. to 8:00 p.m.; Saturdays from 7:00 a.m. to 4:00 p.m.; and Sundays from 7:00 a.m. to 4:00 p.m.